Case study: 2040.io - Come Creations Group. 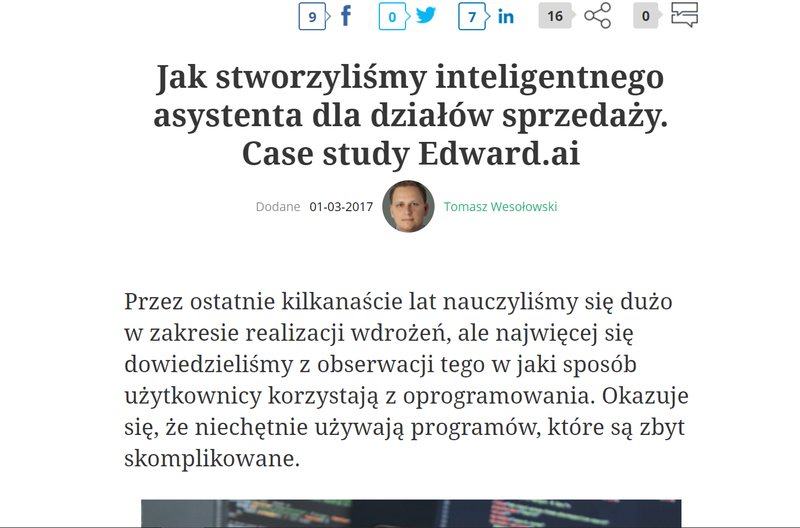 Dla 2040.io przeprowadziliśmy kampanię wprowadzenia na rynek Edwarda – aplikacji inteligentnego asystenta wspierającego m.in. 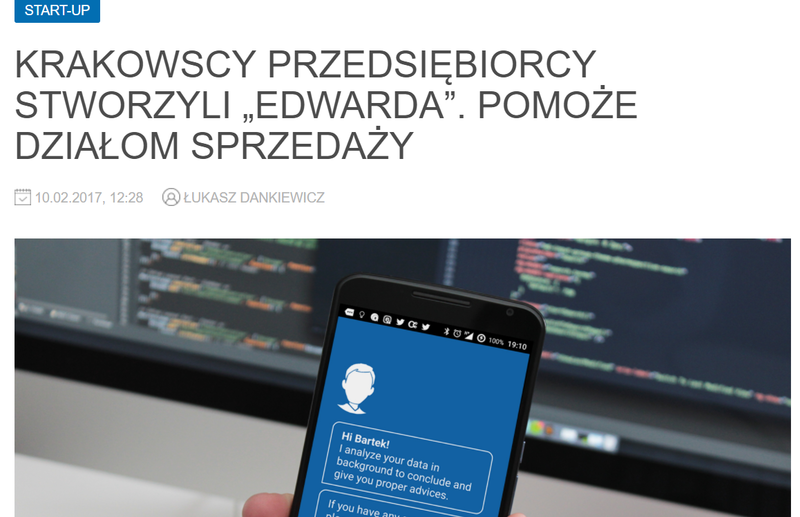 działy sprzedaży w koordynacji działań. We have conducted a promotional campaign which introduced Edward. We have conducted a promotional campaign which introduced Edward. We have conducted a promotional campaign which introduced Edward. We have conducted a promotional campaign which introduced Edward. We have conducted a promotional campaign which introduced Edward. We have conducted a promotional campaign which introduced Edward. We have conducted a promotional campaign which introduced Edward. We have conducted a promotional campaign which introduced Edward. We have conducted a promotional campaign which introduced Edward. We have conducted a promotional campaign which introduced Edward. We have conducted a promotional campaign which introduced Edward. We have conducted a promotional campaign which introduced Edward. We have conducted a promotional campaign which introduced Edward. We have conducted a promotional campaign which introduced Edward. We have conducted a promotional campaign which introduced Edward. We have conducted a promotional campaign which introduced Edward. We have conducted a promotional campaign which introduced Edward. We have conducted a promotional campaign which introduced Edward. 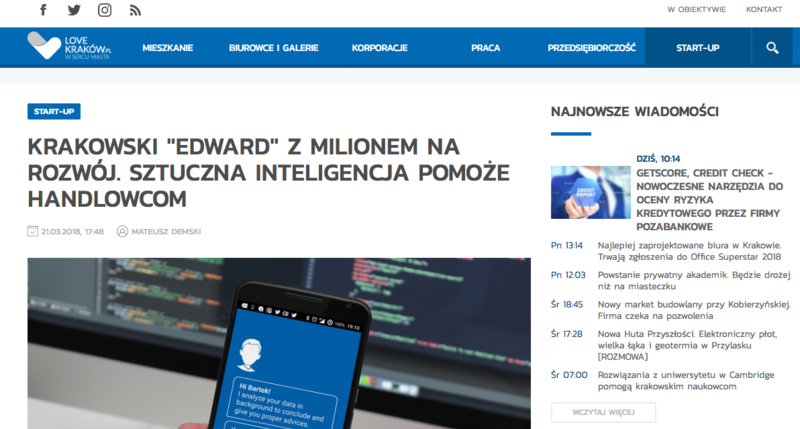 We have conducted a promotional campaign which introduced Edward.